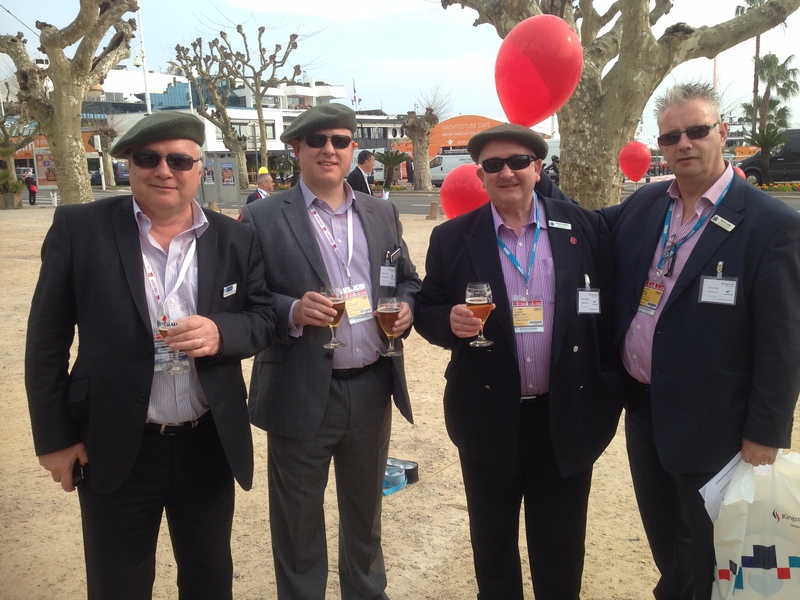 For the 2nd year in a row, it was decided that once again I would venture to Cannes in the South of France for MIPIM 2015, the world’s largest property conference held in March each year, over 4 “diary-crammed” days. 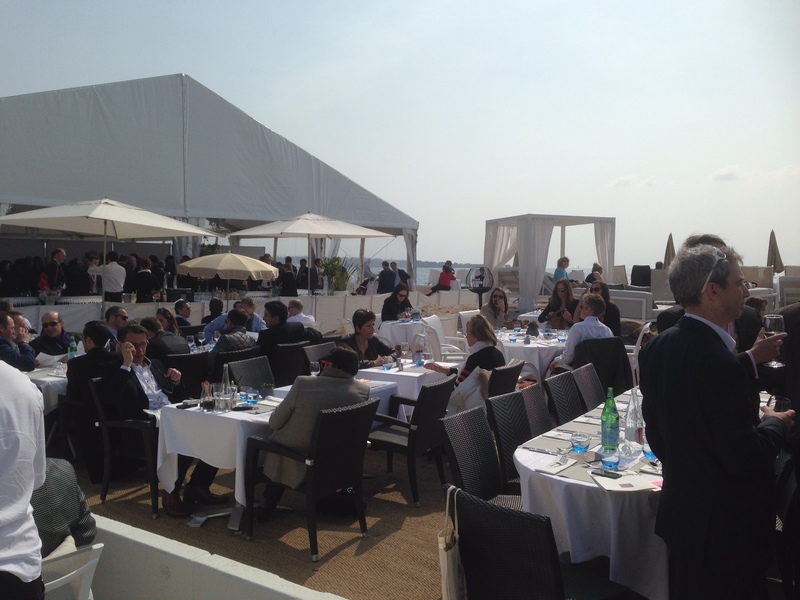 The event organisers, Reed MIDEM, held the 1st MIPIM (Le marché international des professionnels de l’immobilier) in Cannes in 1990 with nearly 3,000 participants, representing 837 companies from 22 countries. Very few professional measurement companies attend MIPIM (that’s one of the attractions for us) and as we operate strongly in the hotel, leisure and retail sectors it provides a great platform to integrate with key decision-makers in these industries. Our core client base continues to include architects and developers and the event is well attended by these sectors. Liverpool and Manchester (cities and regions attend to promote development opportunities and projects in their area) have in recent years increased their presence at MIPIM. This year both cities had a strong delegation as well as exhibiting within the main exhibition. I attended the Liverpool Stand to hear Lindsey Ashworth (Development Director, Peel Holdings) deliver an update on the Liverpool Waters project, where he announced the first 3 significant developments for the project, clearly showing the development is advancing as envisaged. surveys and increasingly our work with 3D modelling for daylighting and rights of light clients. Therefore one of the main focus areas for me was the London Stand. London (like Paris) has their own designated marquee area next to the beach at the side of the Palais des Festivals which houses stands detailing all the current major London developments & projects (including Earl’s Court & Battersea), together with a conference area, terrace bar and impressive model of London itself. Another area of interest for Formby Surveys is the incoming International Property Measurement Standards (IPMS) being driven by the International Property Measurement Standards Coalition (IPMSC) which includes the RICS. The IPMSC is attempting to embed a single global property measurement standard for the calculation of net and gross areas of commercial property. Area analysis and referencing has been a core service of Formby Surveys (we have worked in this area across the UK and Western Europe) and our service continues to be increasingly sought after. Following on from a presentation I attended at MIPIM UK back in October, I attended a very interesting RICS presentation on the subject, chaired by Peter Bolton King (RICS Property Standards Director). One of the more informal events is the Annual Boules Competition hosted by Kingston Smith. Following a mediocre performance at the 2014 event, I was determined this year to enter a team to be feared this year, encompassing Derry Long & David Maltby from MBS Survey Software Ltd and Mark Hudson from SLS Coastway Surveys. The strategy very nearly paid off (despite the stupid hats) as the team narrowly missed out on the final on points difference! Better luck next year! The 4 days encompassed early mornings (and late nights) followed by back-to-back meetings, appointments and events – sounds hard work! It is, but it’s enjoyable hard work – interfacing with like-minded professionals who all have the same objectives for the event – of meeting people who they can forge relationships with back in the UK for property and construction based projects – you just don’t get those opportunities anywhere else!